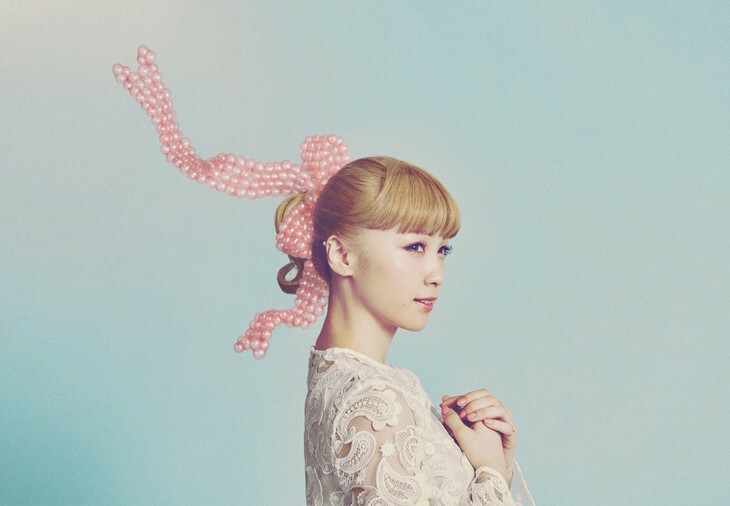 Dream Ami has announced that she will be releasing her 5th single "Kimi no Tonari" on July 12. May 11 marks Dream Ami&apos;s birthday. The singer celebrated her birthday on Instagram with a post announcing her 5th sing;e.
The upcoming single is a self-written track by Dream Ami herself. Further details about the single will be released at a later date.